Losing keys to our bicycle is extremely common, and it’s one of the most annoying things that can happen to us ever. What if you’ve been biking on top of the hill or you went mountaineering with only your bike as your mode of transportation? And you realized after a long day of adventure that you can’t unlock your bike because you’ve lost the keys somewhere. Situations such as this are inevitable, that’s why Smith ST Locksmith covers bike lockout service to our several services. We do not only unlock cars, trucks, or motorcycle, we also see to it that any rider can be covered by our service. 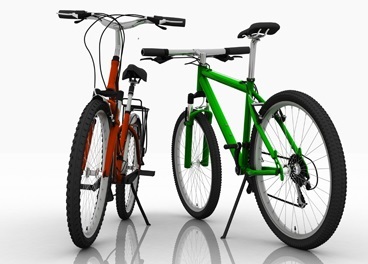 So if you ever encounter this kind of problem, do not hesitate to call us immediately and we will be right there with you and unlock your bicycle’s lock. Most of our biker customers are also adventurers, and some of their problems involved bike lockouts. Emergency situations like this one can be tended by our mobile response team of skillful technicians. We can be of your assistance wherever you are or whatever time you are calling. We take each client’s problem very seriously, no matter how small or big it may be. Call now for 24/7 emergency bicycle lock out service. When choosing your service provider, be sure that they are professional locksmiths. Why does it matter? 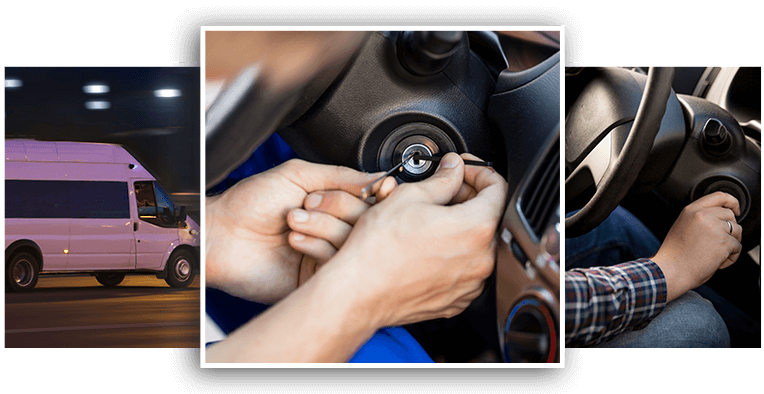 It’s because a licensed, bonded, and insured locksmith will guarantee that there won’t be any major damage of your property right after each lockout process. And even if there are accidents that will occur causing your property to get damaged, it will be replaced immediately with the help of our bonding company. We only want what’s best for our clients, and these characteristics of the Smith ST Locksmith company make us one of the top choices in our area. …and many more! Locks not included in this list? Call us right away and inquire about the availability of your lock. 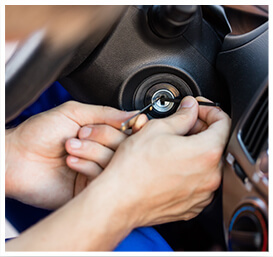 We are one of the most reliable locksmith in town, and perhaps even the most affordable one. Our dedicated service has left many happy customers within Park Slope area. 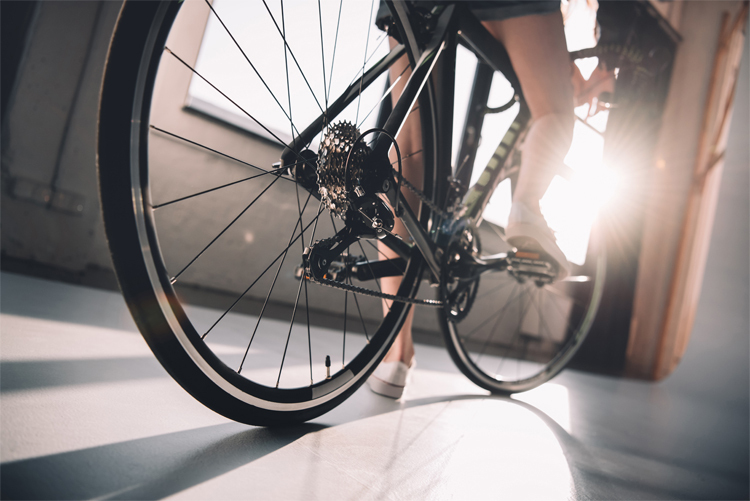 If you wish to reach us for bike lockout service and any other locksmith services, simply dial (347) 836-5836 and our quick response team will arrive on site immediately.